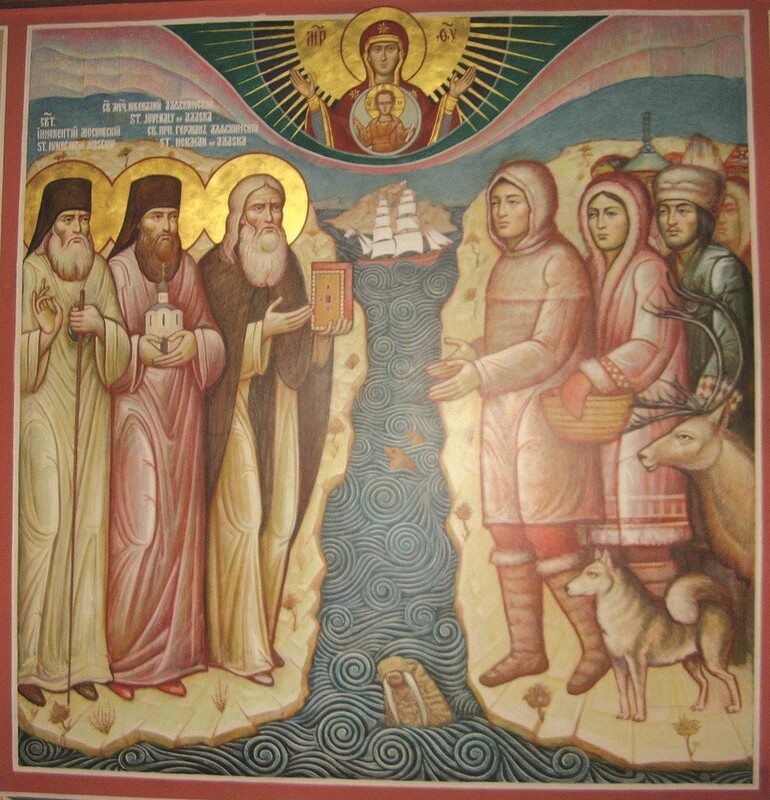 It was in September of 1794 that a group of ten monks from the Valaam Monastery in Russia arrived on Kodiak Island, AK to begin what would become one of the greatest missionary endeavors in the history of Orthodox Christianity. This year marks the 225th anniversary of that mission. 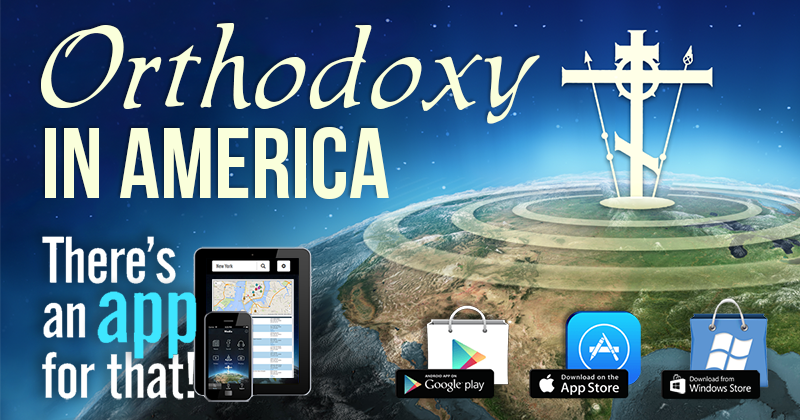 Saint Vladimir’s Orthodox Theological Seminary, Yonkers, NY is co-sponsoring the event with the Mother of God parish. 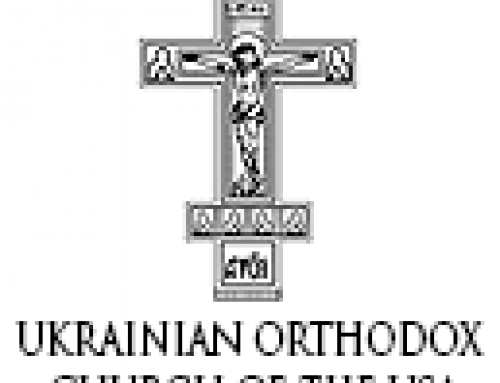 The celebration will include services, speakers, and a banquet, and will culminate with the Sunday Divine Liturgy, at which Metropolitan Tikhon and His Eminence, Archbishop Michael will concelebrate. The event will begin at 10:00 a.m. on Saturday, May 11 with the celebration of the Akathist to All Saints of North America, after which Archbishop Michael will welcome participants and Archpriest Chad Hatfield, SVOTS President, will speak. 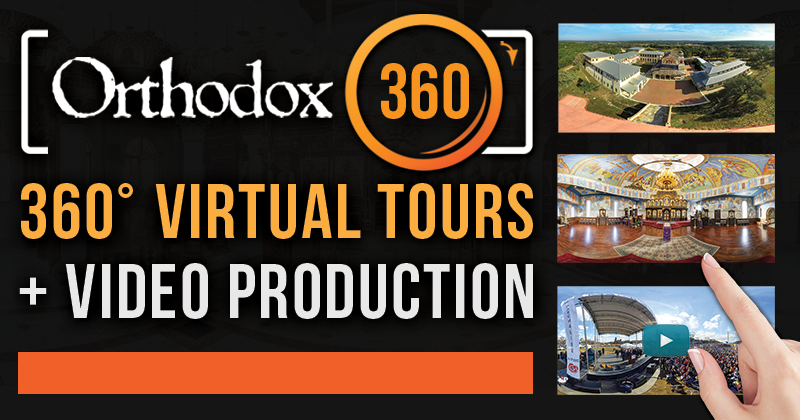 At 2:00 p.m., Metropolitan Tikhon will address the gathering, with Jim Winkler offering the response. Vespers will be celebrated at 5:00 p.m., followed by a reception. 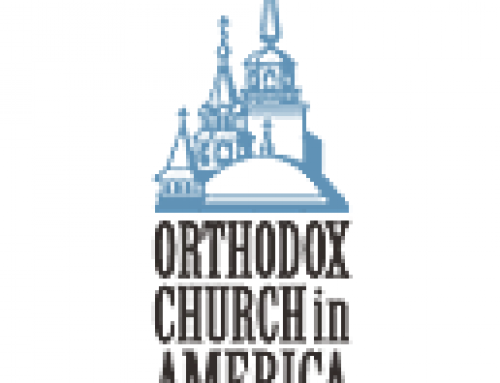 On Sunday, May 12, the greeting of Metropolitan Tikhon, vesting and Hierarchical Divine Liturgy will begin at 9:30 a.m. A banquet, at which Dr. Paul Meyendorff, SVOTS Professor Emeritus, will speak, will be held at 1:30 p.m. at Princeton’s historic Nassau Inn. All events are free and open to the public, with the exception of the Sunday banquet. Banquet reservations and menu selections may be made by contacting Teresa Filippini at tfilippini@verizon.net or by calling 908-231-1960.